Cam Adair played games so obsessively that he contemplated suicide. 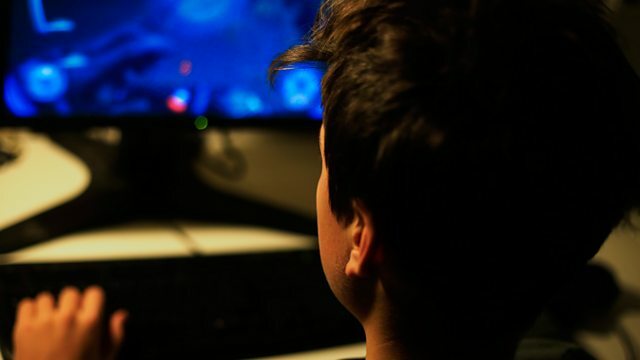 He explains how online gaming companies keep us hooked. Is trying to be an ethical consumer ever realistic? My children won't be "receiving a lot of money from my will"
Should you give your child unlimited pocket money?